How to get the Best Wedding Detail Shots on your Big Day. Here are some items we typically see included: Wedding dress, Wedding shoes, Garter, Jewelry, Wooden Hanger, Wedding invitation, Wedding rings, Bouquet, Note/gift for the groom and bride, Handkerchief, Sentimental items. Our friend Loraine over at Invitation Only, LLC gave some great advice: “A personal touch makes your wedding day a true reflection of you as an individual and, more importantly, as a couple! 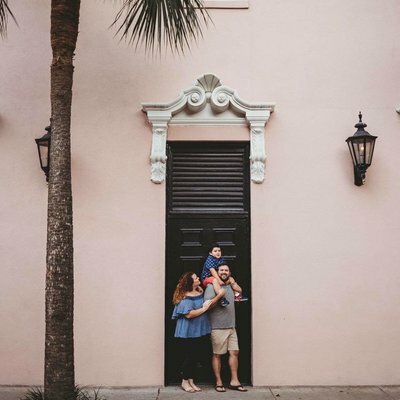 Have a favorite family photo? Use it. Love your grandmother’s antique wedding veil? Wear it. Want to toast with your parent’s crystal champagne glasses? Toast away — Clink clink. You may think that no one will notice, but the personal touches you add will make a huge statement!” Amen lady! Pro Tip: Don’t forget your guy! Cufflinks, Bowties, or a fancy new watch make for some great photos! It is their day too and Groom’s love to see their special things shown off! We always recommend assigning a reliable bridesmaid who can show us where all of your details are located. It might be easier for you to arrange these items in a corner of a room or in a box, so the bridesmaid can simply point us to them. This way we can be sure to document everything that is important to our couples’ and avoid asking a million questions while you’re getting your beauty on! Pro Tip: Keep the getting ready room clean! We know that 10 girls getting ready in one space is chaotic- but having one side of the room that is free of clutter really helps us save time! Time is something that cannot be wasted on a wedding day. Time is so important to us! We definitely don’t want to take TIME away from your getting ready candids. When we arrive typically hair and makeup isn’t quite done yet- giving us the perfect time to get those details photographed. If we have to run around looking for items or cleaning the room- we lose time. Details definitely need their fare share of attention on a wedding day. Pro Tip: Make sure your photographer schedules in time for these details! Don’t be afraid to let us know what is really important to you and put it in your corner/ box! Wooden Hanger– Don’t have time for it to be personalized? Check this Mud Pie MRS. Hanger out! Brackish Bowties– They’re our absolute favorite! They are stunning and last a lifetime! 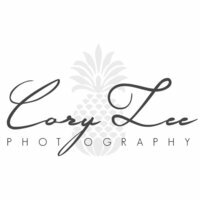 Cory Lee Photography– I might be partial! But we should be on that list too! Wedding tips and tricks straight from the experts!